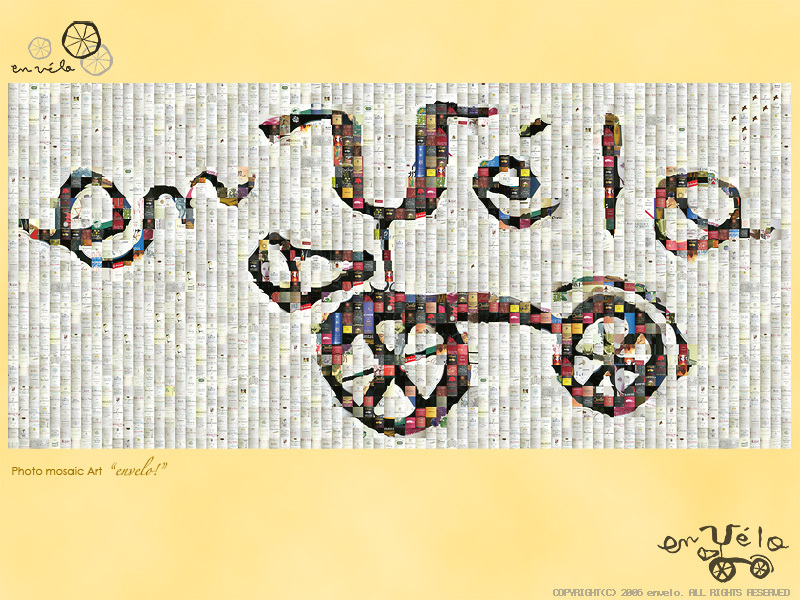 ■Wall Paper-01　Photo mosaic Art "envelo!" copyright © 2004-2018 envelo. All rights reserved.